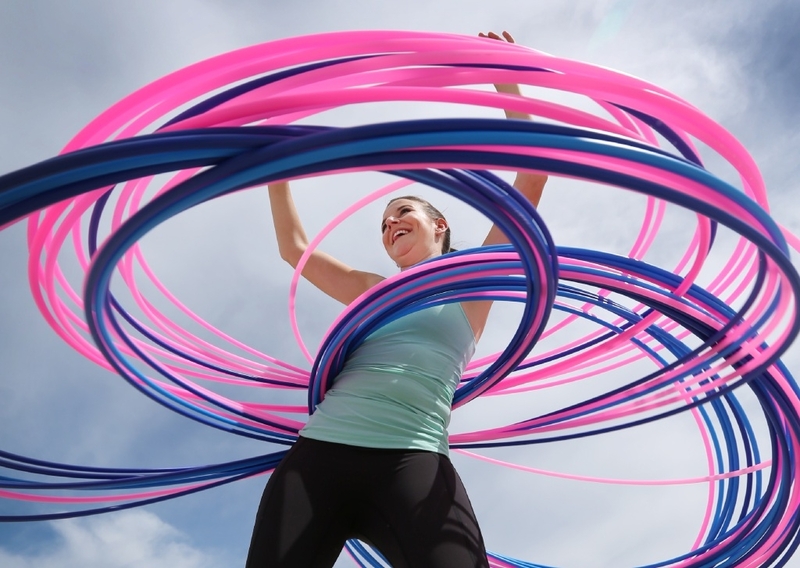 On Thursday at Central Park in Perth�s CBD, Kirk-Burnnand will attempt to break the current Guinness World Record of spinning more than 162 hula-hoops simultaneously for at least three rotations. �I think I�m going to be really nervous�I�m going to be petrified,� she said. The Happy Healthy Hoops founder is already no stranger to world records, having already broken the record for most number of hoops spun by a group while touring with 10 fellow hoopers. For this challenge, Kirk-Burnnand said she was building muscle in the gym to spin at least 20kg of hoops around her body. After taking a hooping fitness class �on a whim� three years ago, Kirk-Burnnand said it had quickly changed her life. �It was the most fun I had ever had while keeping fit and I was instantly hooked,� she said.